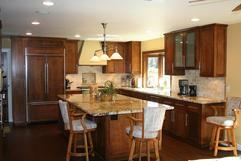 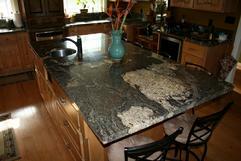 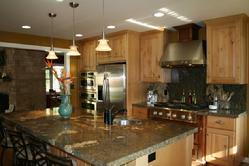 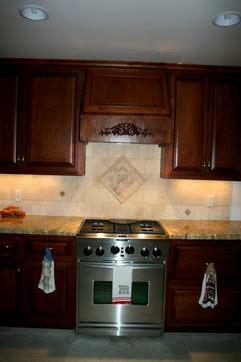 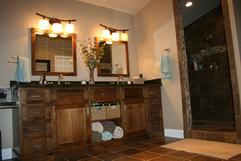 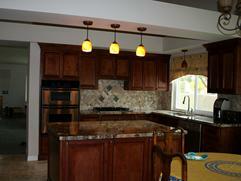 When it comes to Cabinets for your home there are many different ranges of quality out in the marketplace. 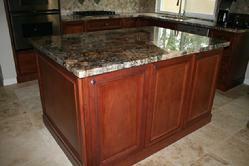 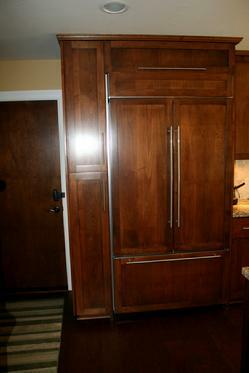 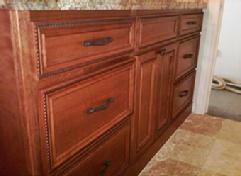 XP Builders Inc. is a full service custom cabinet shop. 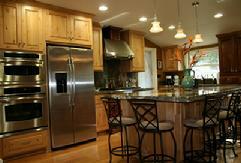 We provide our customers with Face Frame and Full Access(euro) styles. 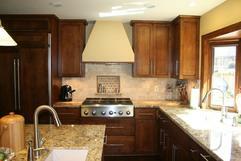 All of our Jobs are designed on the industries highest standard CAD software, Cabinet Vision. 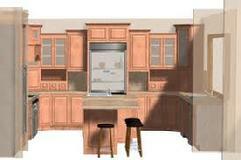 Creating projects on CAD software really lets you see how the finished product will look like as well as provide full size plans. 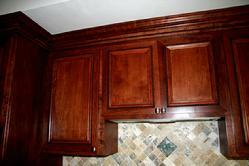 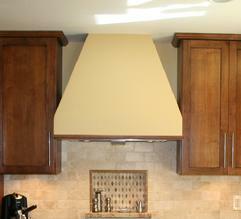 All of our cabinets are built to the highest industry standard.